My brush always at hand! Made in France, the Magnet Brush range will allow you to never leave your brushes lying on the ground or piling in a dirty bag. Geared with a magnetic handle, you can hang theese grooming brushes on any metallic part near you : on the box bar, in the grooming area, on the truck, your brushes are visible, recognizable and remain preserved from the dirt of the ground. 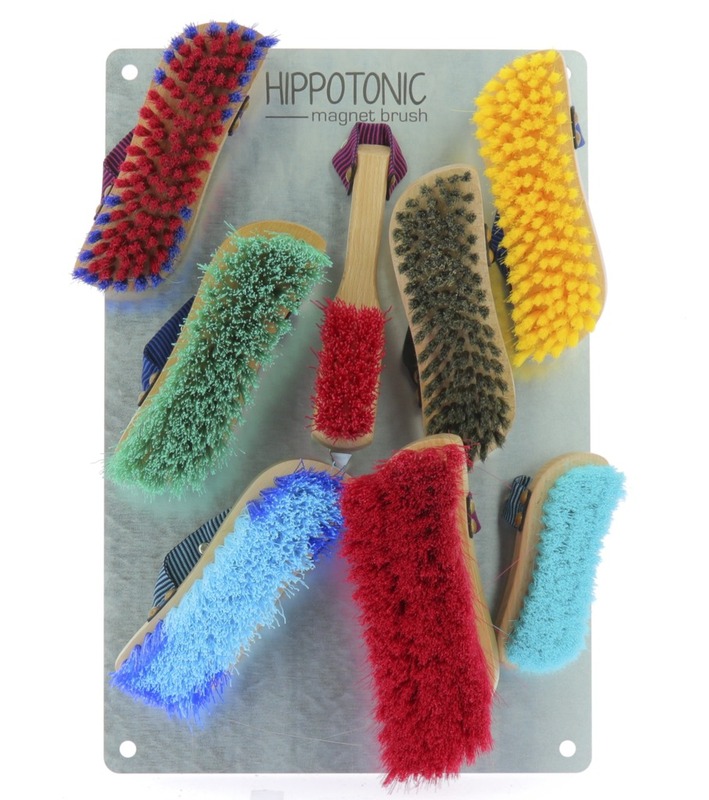 The diagonal handle and ergonomic shape ensure easy and fast grip and comfort during brushing. 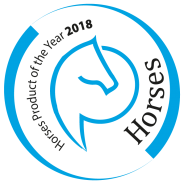 With the Magnet Brush range, gain precision and hygiene for your horse.